Recently completed for "Old Broncos Rule." 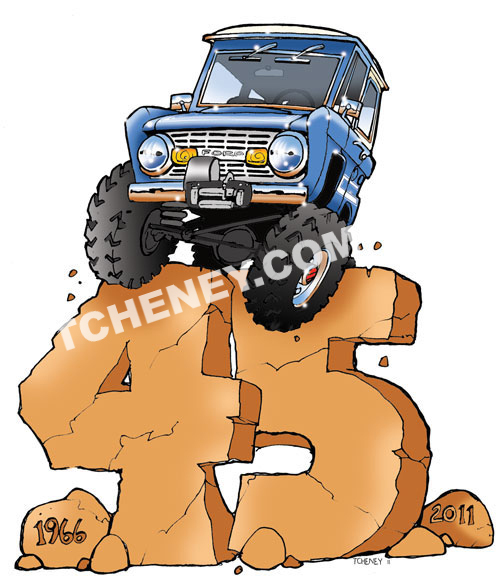 Their design idea for the 45th anniversary of the Bronco. Pen and ink with the usual Photoshop editing.